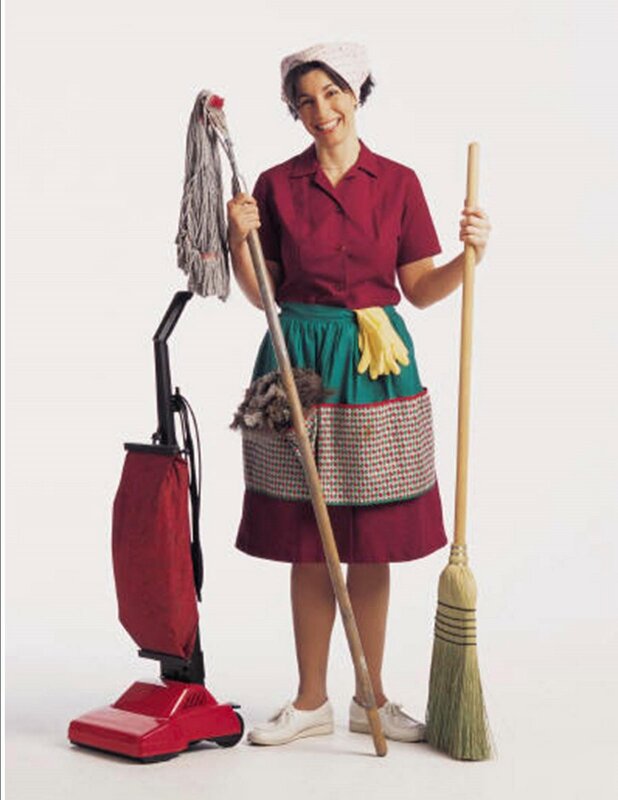 What Housekeeping Duties Would You Be Willing To Do if You Were Paid Extra Money? Some participants answered they would not do extra chores around the home for any raise or more money. Tomorrow: What Household Duties Do You Feel Are Not a Nanny’s Responsibility? No extra money would get me to clean more than I already do. I have no interest in cleaning. My interest is in caring for children. I do enough cleaning all day long following the kids around.